Our Lee County Strikers Kwik Goal Xplosion Band is a great way to build up balance, agility and strength in your ankles and legs. Made of durable rubber. Set of 3 varying thicknesses for degrees of resistance. Develops lateral agility and balance. Also, helps with upper leg strength and stretching. Field Equipment and other large items are subject to shipping charges. Made of durable rubber. 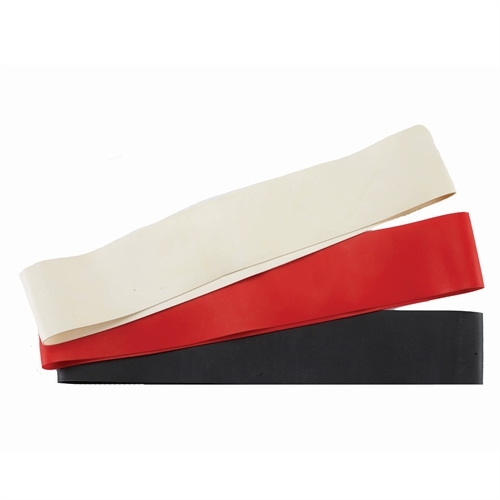 Set of 3 varying thicknesses for degrees of resistance.